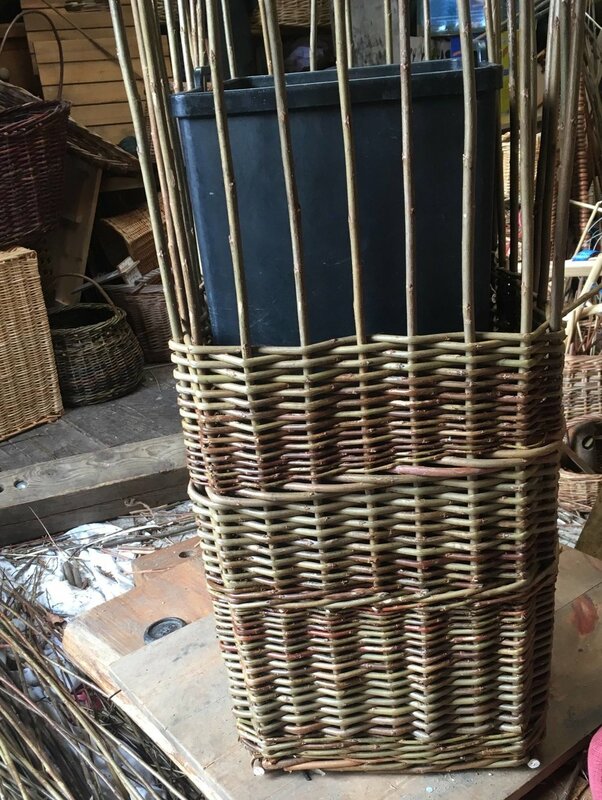 We’re delighted that Catherine Beaumont has agreed to offer a workshop on making woven plant supports on Friday 2nd March, 10 – 2pm at the Hampers Green Community Centre. It will be £45 for the day which will include all the necessary materials. We can provide hot drinks but please do bring something for lunch!